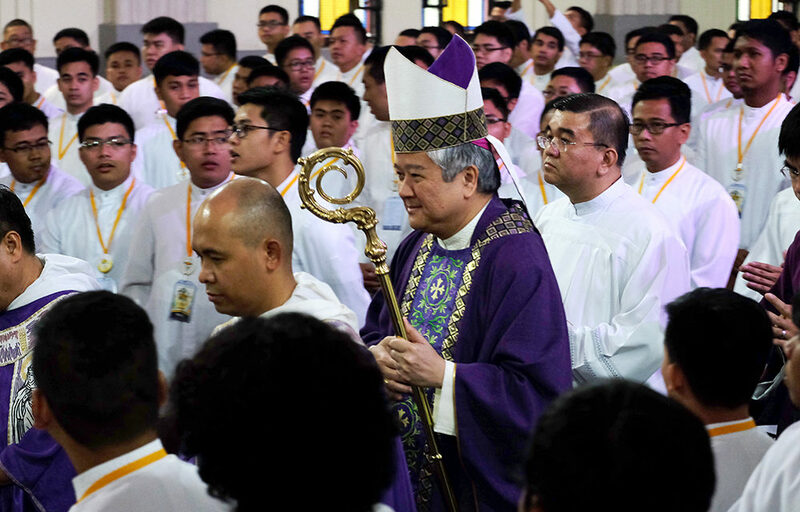 MANILA– The head of the Catholic Bishops’ Conference of the Philippines (CBCP) has called on seminarians not to let self-interest get in the way of their vocation. Speaking at a Mass to open this year’s “Kapatiran” at the UST Chapel, CBCP President Archbishop Socrates Villegas warned seminarians not fall into worldliness and other temptations tied to “perks” and “entitlement”. 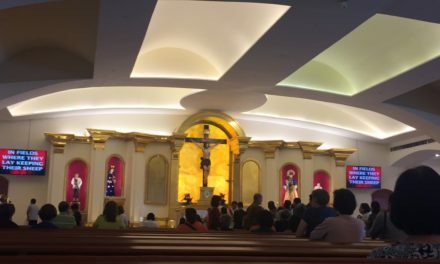 “If you have nothing and your dream someday is that you will receive everything, that is bad character,” Villegas said in his homily. He told the seminarians from different dioceses that they should be comfortable with being nothing “because it was in the nothingness in the tomb that the greatness of God has shown”. “My dear seminarians, patience when you have nothing. Do not be afraid to have nothing and do not aspire to be something. Do not envy those whom we see are more blessed than you,” said Villegas. That’s why, he said, the goal of the entire formation for seminarians who will one day lead the Church is to develop a “character” and moral conscience. He advised the seminarians that it takes a good character to become great young priest. “Seminary formation is forming Christ in us,” he said. “Your attitude when you have everything reveals your character. And believe me your seminary formators will tell you, you will practically receive everything when you receive ordination,” Villegas added. 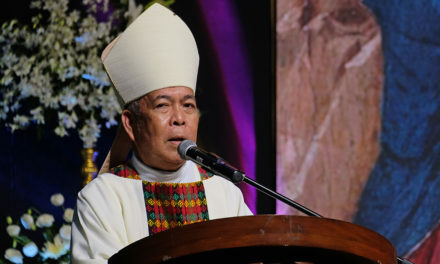 The archbishop of Lingayen-Dagupan also said that character is also revealed “when no one sees you”. “How’s your patience when you have nothing? What is your attitude when have everything? What do you do when no one sees you? That is Christ speaking,” he said. 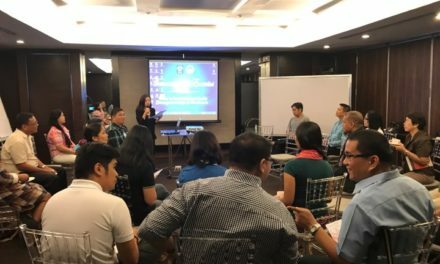 Kapatiran or brotherhood is an annual gathering of Philippine Seminarians Network, an association of major seminarians from various diocesan seminaries and formation houses around the country. 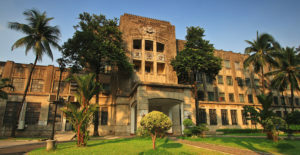 Around 500 seminarians attend this year’s gathering hosted by the UST Central Seminary in Manila. MANILA— The University of Santo Tomas-Central Seminary (UST-CS) will serve as host for this year’s “Kapatiran” (Brotherhood), an annual gathering of diocesan seminarians in theology from all over the country. The event begins tomorrow, March 4, with an opening Mass to be led by Archbishop Socrates Villegas, president of the Catholic Bishop’s Conference of the Philippines. With the theme: “Koinonia: Strengthening Our Communion After 25 Years,” the gathering hopes to gather the seminarians and collectively reflect on the importance of seminary formation and of the priesthood in the life of the Church and the society at large. In a video posted in the official Facebook page of Kapatiran 2017, Sem. Dale Dakila said that it is important to look back at the memories of the past as well as strengthening and deepening the collective desire to be of service to God and country. 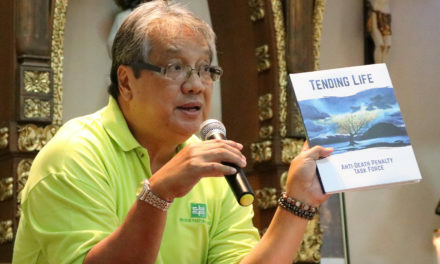 “It is binding for us to once again look back at our beginnings [and] to look forward and to reflect upon how we can aptly respond to the signs of the times,” the Senate President of UST-CS added.